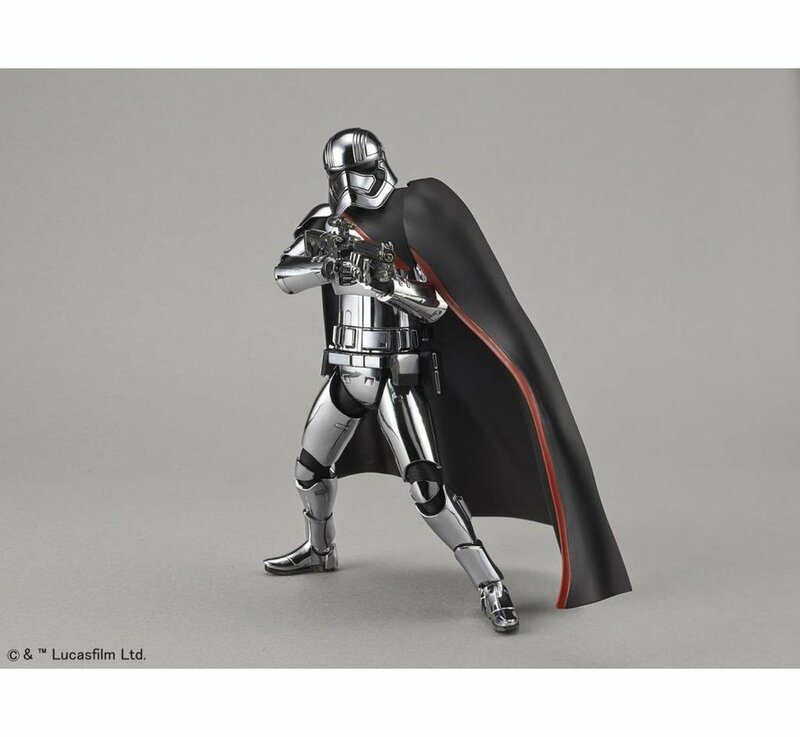 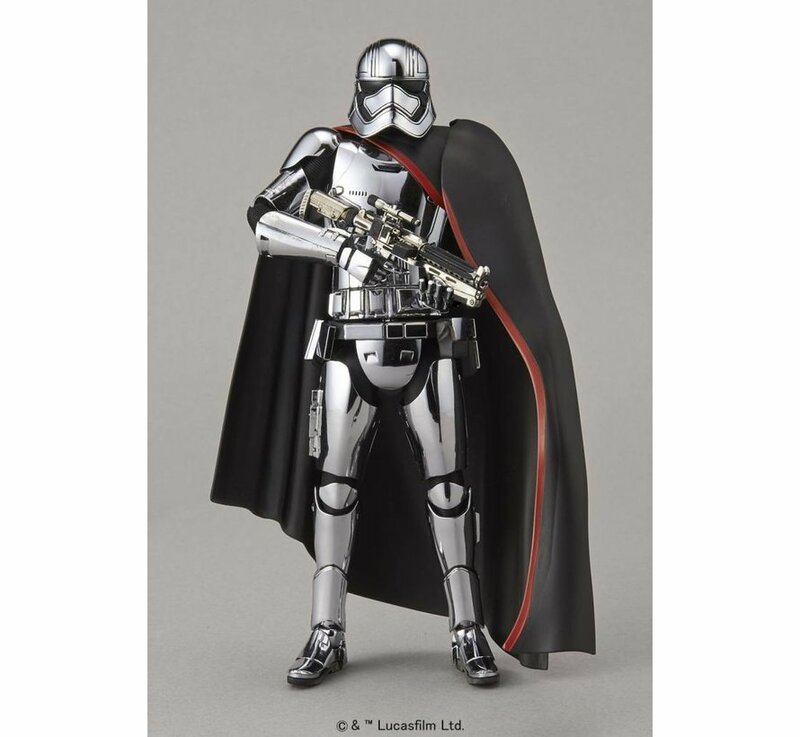 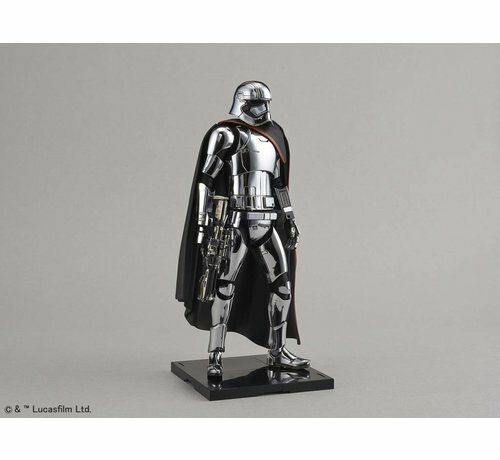 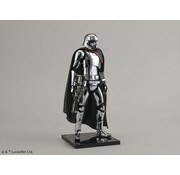 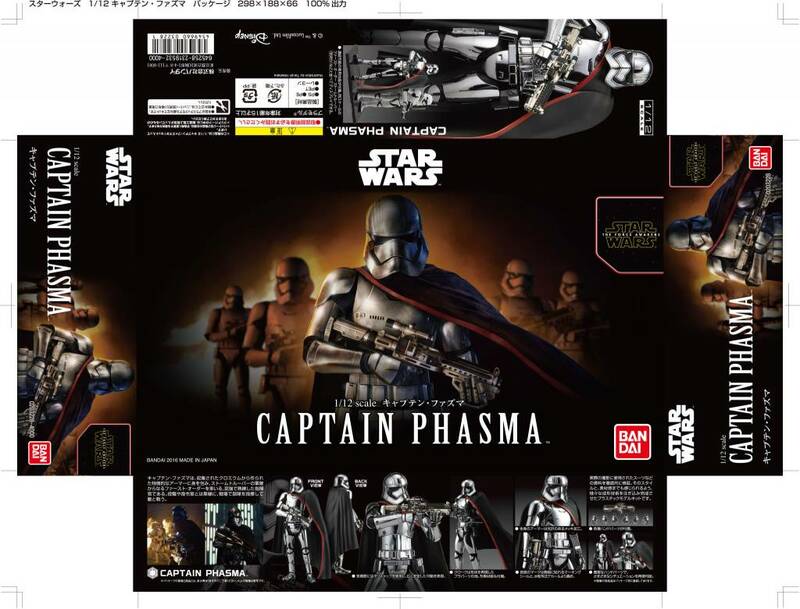 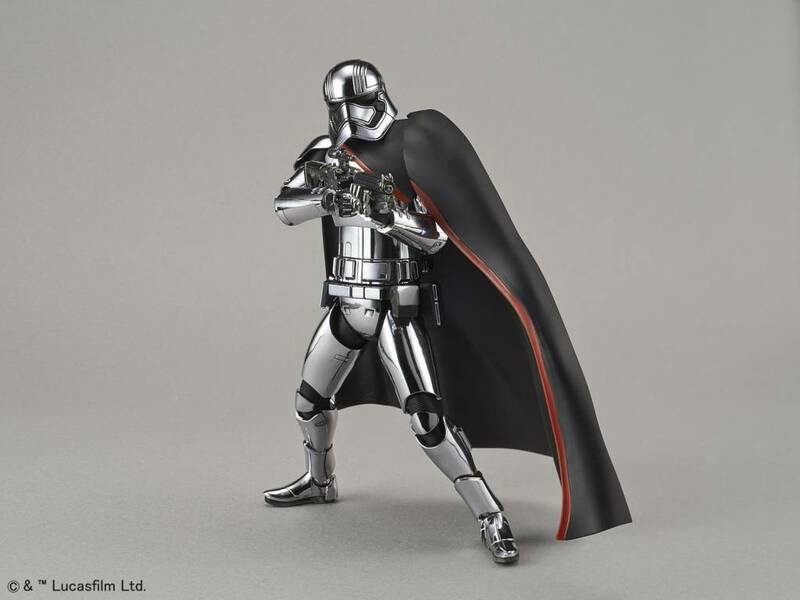 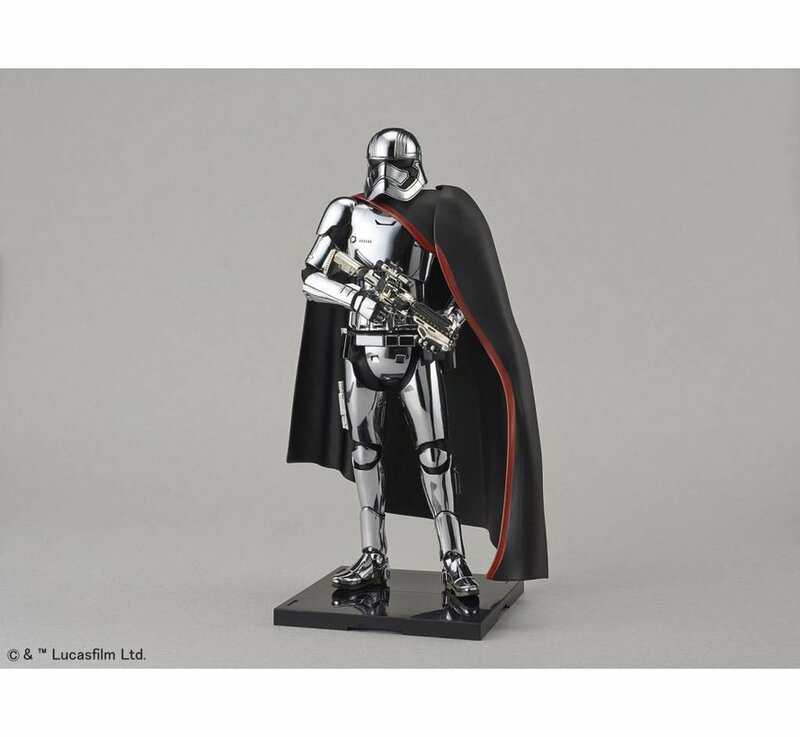 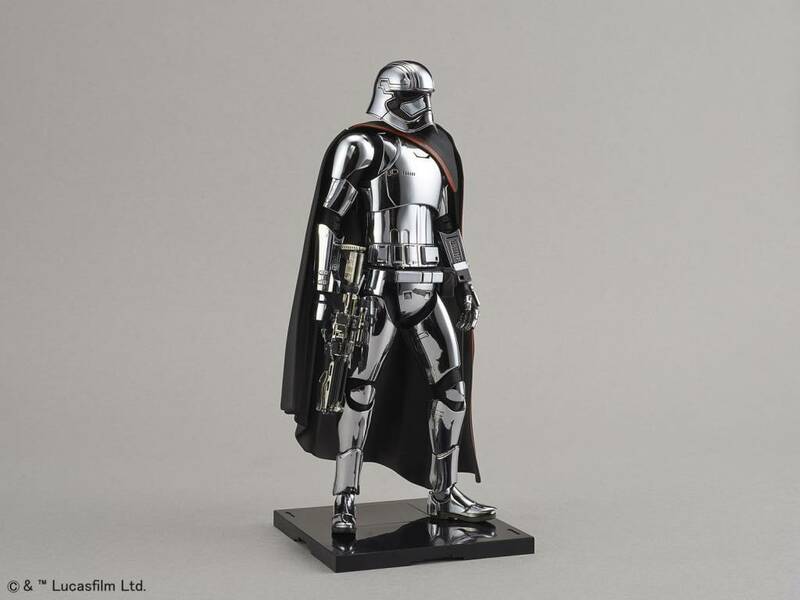 This is a Captain Phasma "Star Wars", Bandai Star Wars Character Line 1/12 Plastic Model Kit. 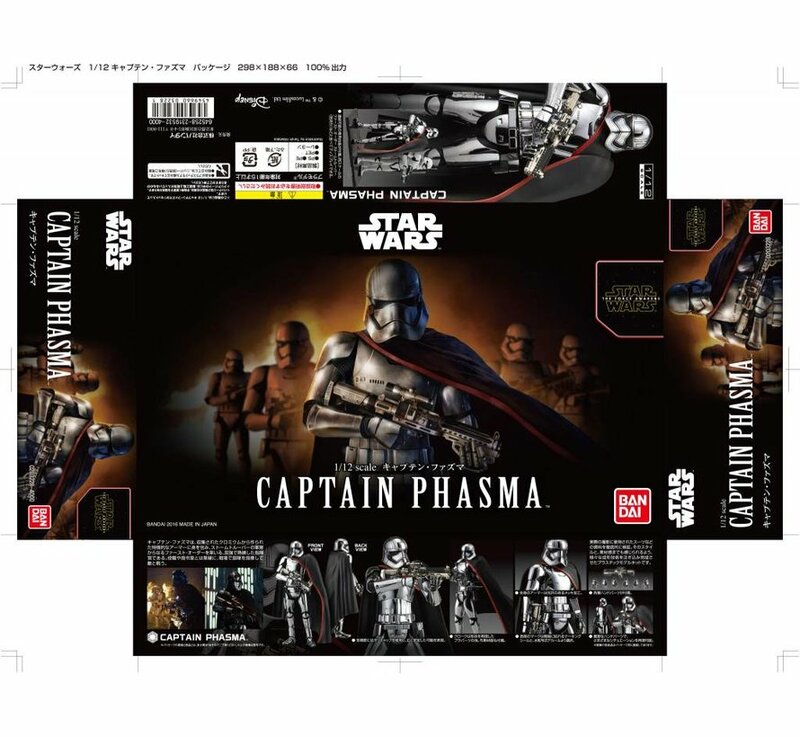 From Star Wars Episode 7 comes Captain Phasma! 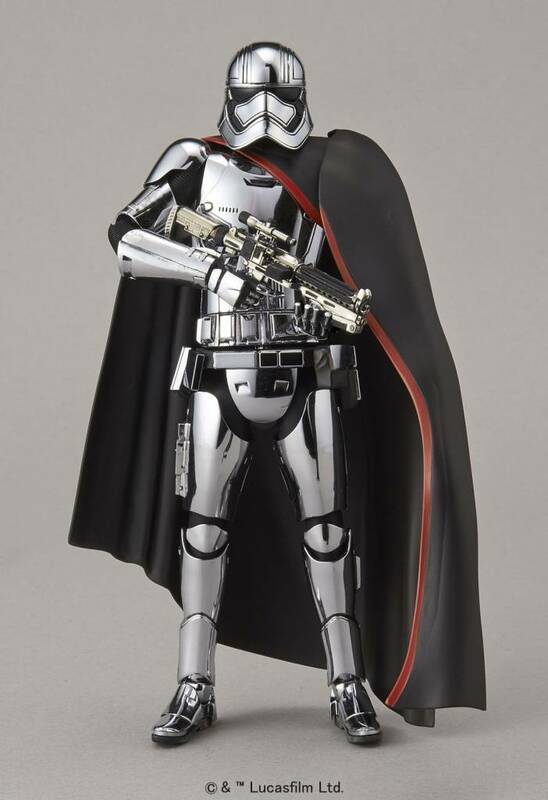 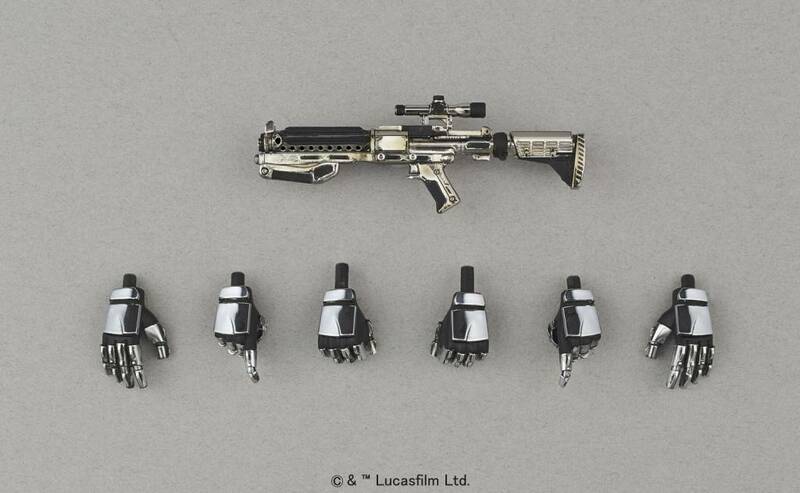 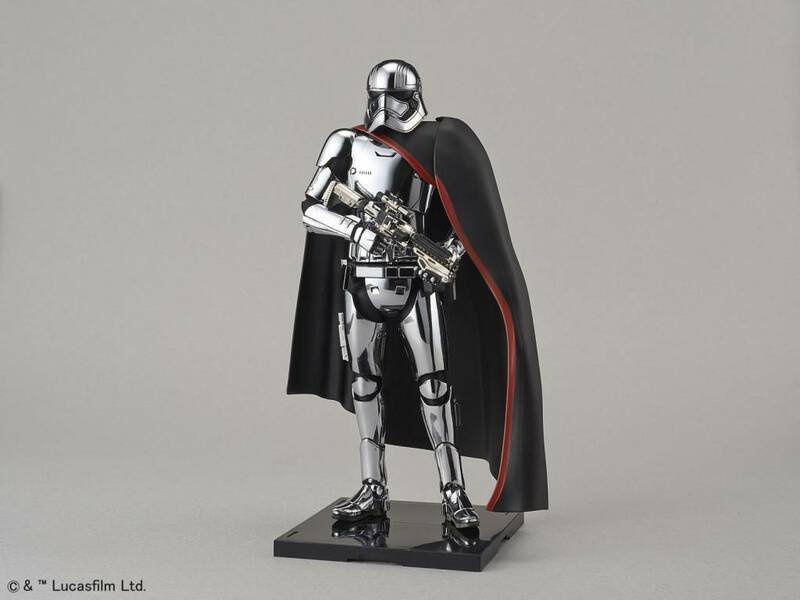 This model comes with her iconic chrome armor, blaster rifle and cloth cape. 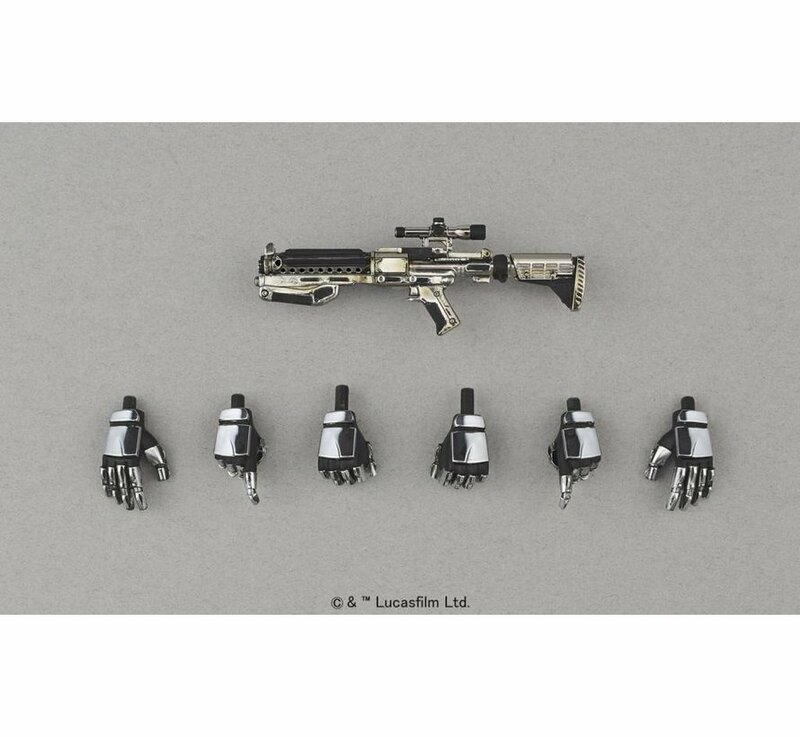 The Model comes with a display stand and alternate hands for various poses as well.